Posts by A. D. McKenzie"
PARIS, Feb 22 2019 (IPS) - As the grandchild of Jamaican citizens who moved to Great Britain, Monique Taffe says she inherited a tradition of recycling and learned not to be part of the “throwaway culture”, as some environmentalists have labelled consumerist societies. 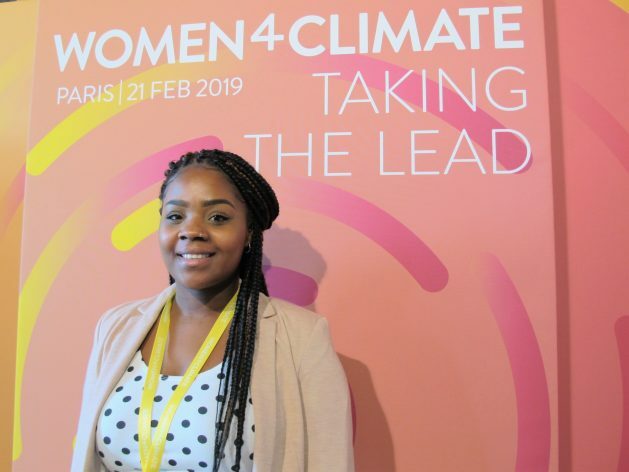 The 22-year-old London-based designer is a recent graduate of a British fashion school and she participated the 3rd Women4Climate conference that took place Feb. 21 in Paris. She joined other young women from around the world, including from several Latin American countries, who have launched sustainability projects and are being mentored by member cities of C40, a network of 94 “megacities” committed to addressing climate change – and which co-organised the conference titled “Take the Lead”. BULAWAYO, Zimbabwe, Feb 20 2019 (IPS) - In 1992, the idea of replanting her father’s ruined coffee farm seemed foolhardy at the time. 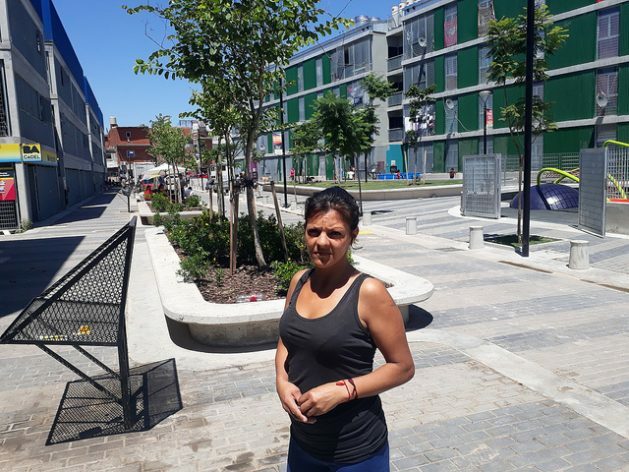 But in retrospect it was the best business decision that Dorienne Rowan-Campbell, an international development consultant and broadcast journalist, could have made. 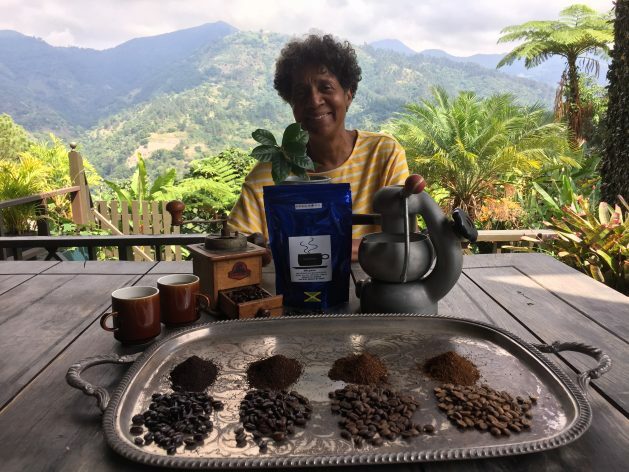 Nearly three decades later, Rowan-Campbell grows organic coffee on her two hectare, Rowan’s Royale farm. The nearly 60-year-old farm is situated on a steep slope western Portland, a parish northeast of Jamaica overlooking the famous Blue Mountains, known for their coffee plantations.